Now that it’s here I’ve already started modding the max, so I figured a thread to document everything was appropriate. If anyone has questions about anything don’t hesitate to ask. #1: Adjustable height seat riser. I did this immediately, and it’s a direct bolt in. 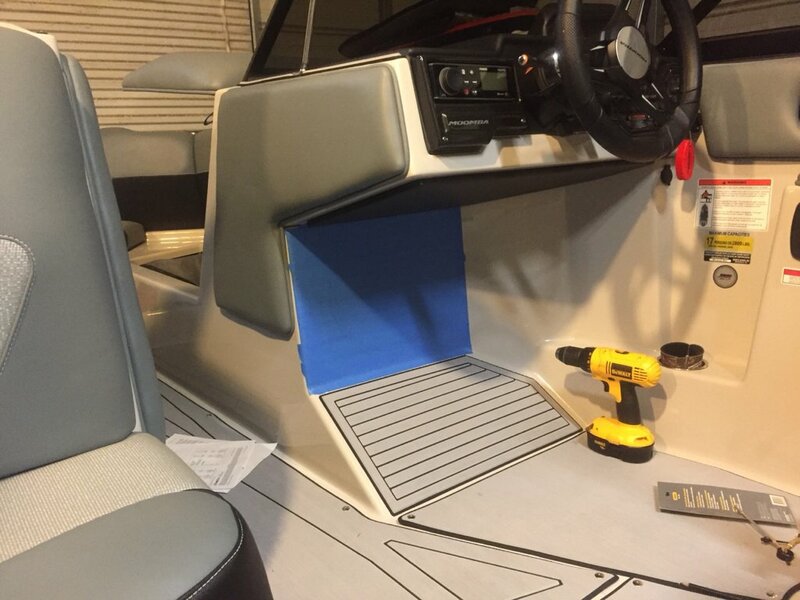 The 12-17” is perfect for me to look over the tinted windshield without having to sit on the seat riser, and it’s easy to lower down if we are just hanging out on the boat. 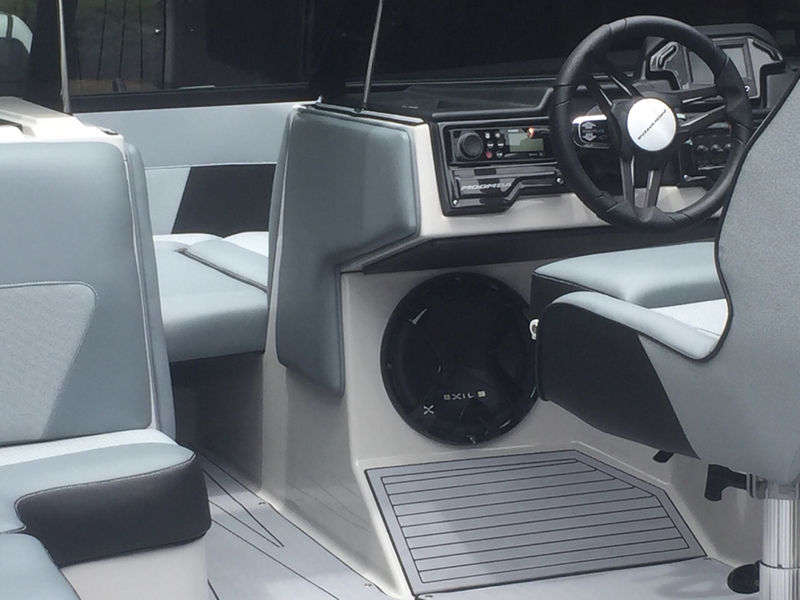 I ordered the boat without any stereo options other than the transom remote. I worked out a pair of rev10’s from the dealer, and ordered the following from exile audio. 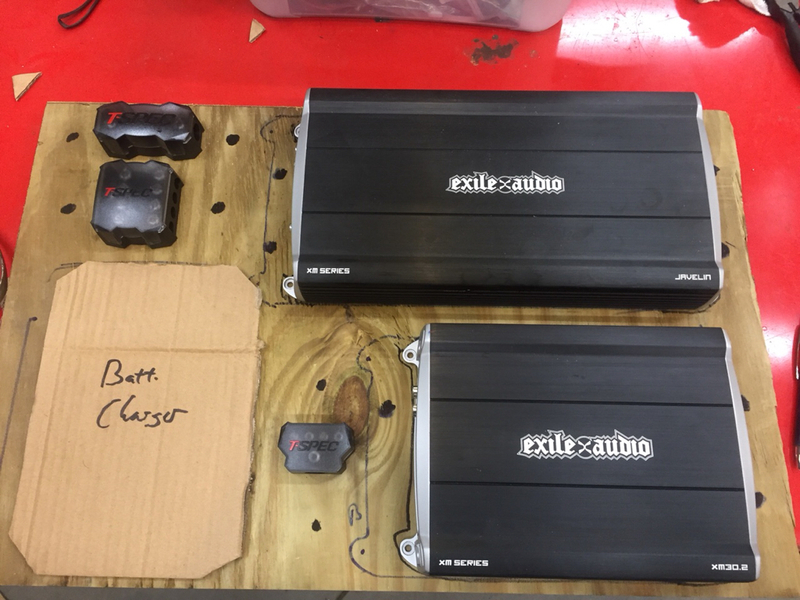 I got a great deal and excellent service from Brian and Donovan at exile! 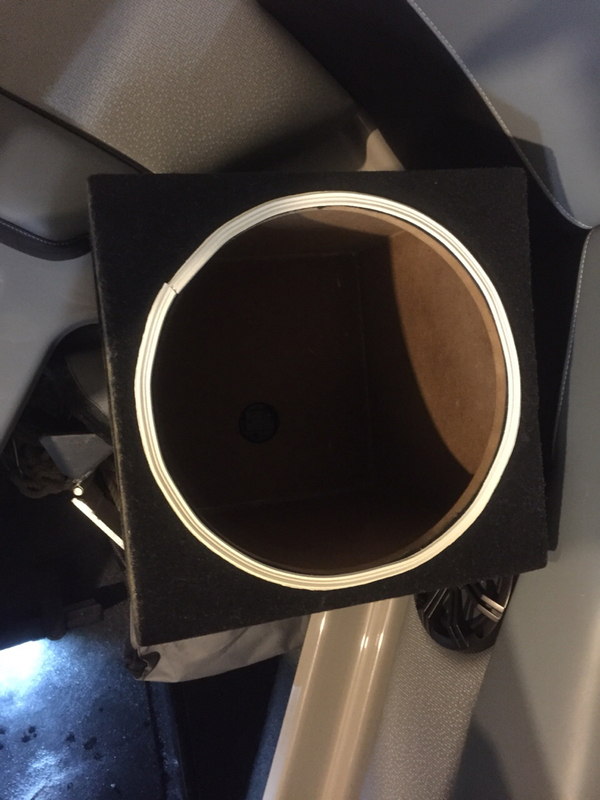 Oh yea, I used a premade box to seal in the back of the sub. I used an aerosol lacquer to coat it inside and out to hopefully help with moisture resistance. Looking good so far. Keep us posted. Amp rack layout done, just need to drill some holes, throw some carpet down and wire it. I’m going to add a single blue LED under each amp and the charger to give them a little backlighting. 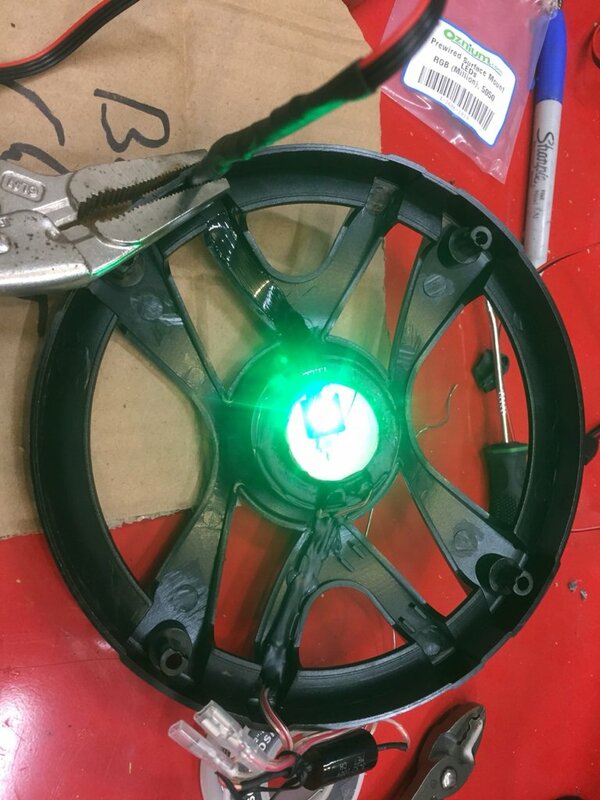 2) For the LED's to light up the cabin speakers, I would have probably went with a round LED Angel eye sized to match the bottom of that tweeter. But yours will probably look the same. 3) Glad to see I'm not the only person that doesn't sweat it mixing exile and WS! LOL. I have the exile BT controller and REV410s. Brian just rolls his eyes at me. 4) Love that max and your enthusiasm for modding it. 5) if you go LED cupholders, I strongly recommend the ones that have the translucent barrels and the whole inside of the cupholder glows. They're premade and actually surprisingly affordable and definitely some of the most professional looking ones around. Do you happen to have a link to those cup holders? I was thinking about making my own rings with some led strips and plastic water line for a refrigerator. Thanks, doesn’t look like he does rgb though?